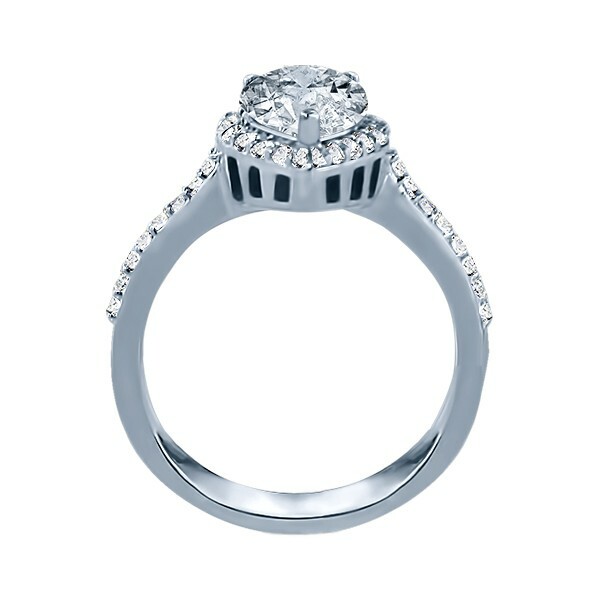 An elegant design. 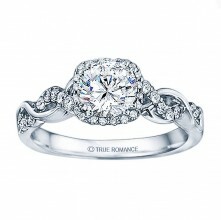 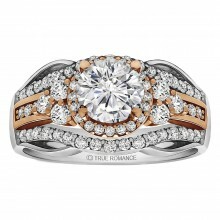 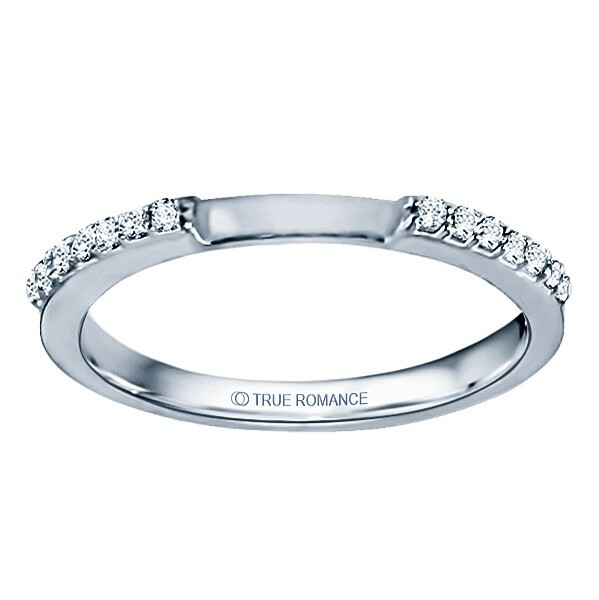 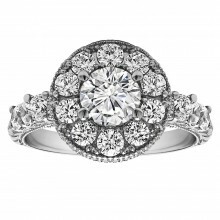 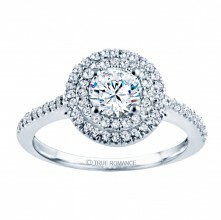 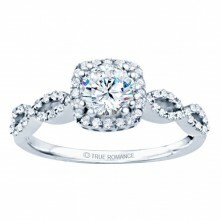 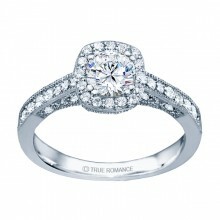 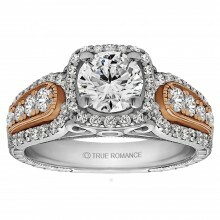 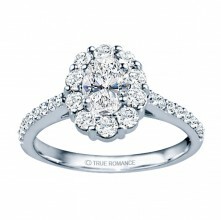 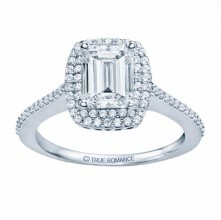 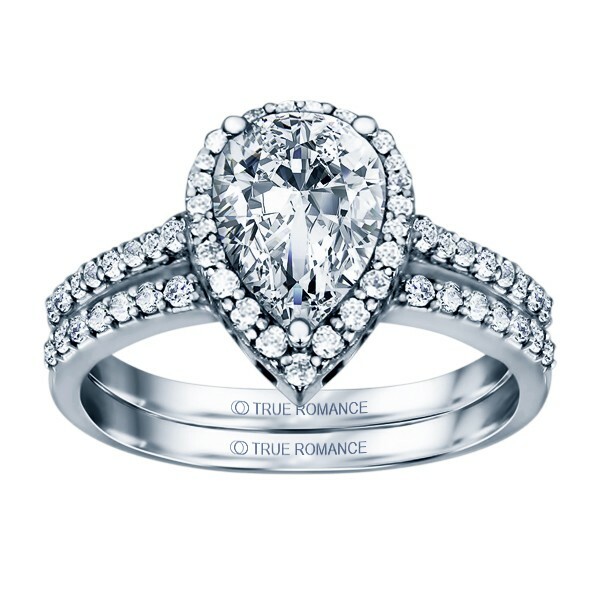 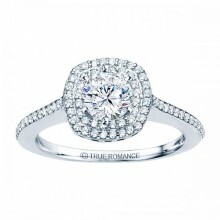 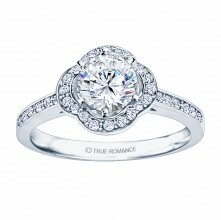 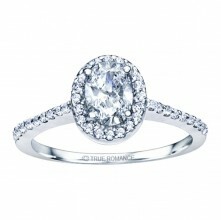 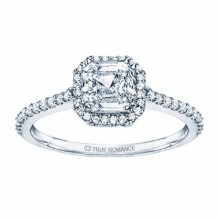 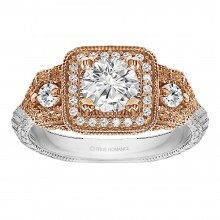 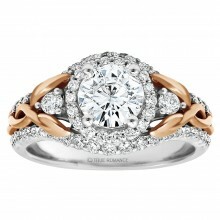 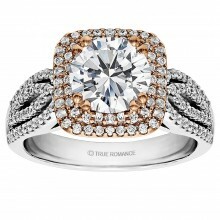 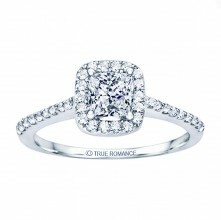 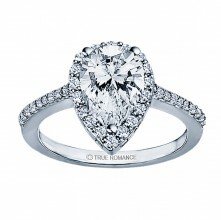 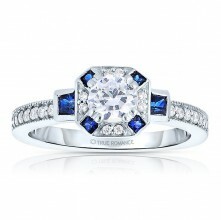 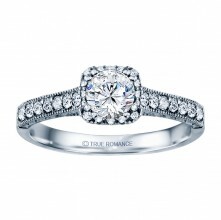 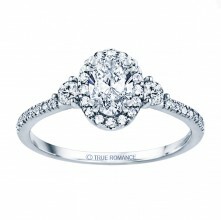 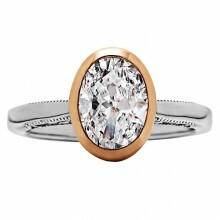 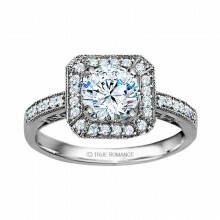 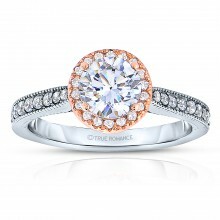 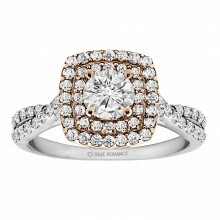 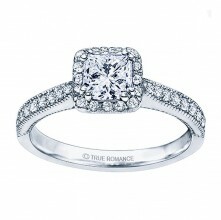 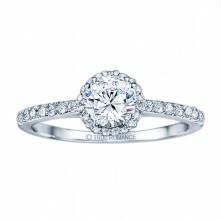 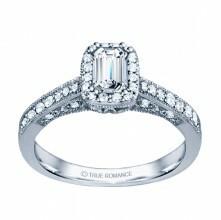 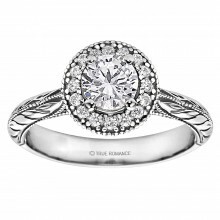 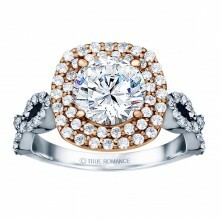 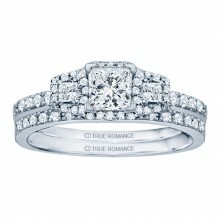 RM1382 was created to fit a 2.00t Pear shape diamond center stone. 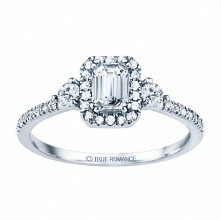 The engagement ring has aprox. 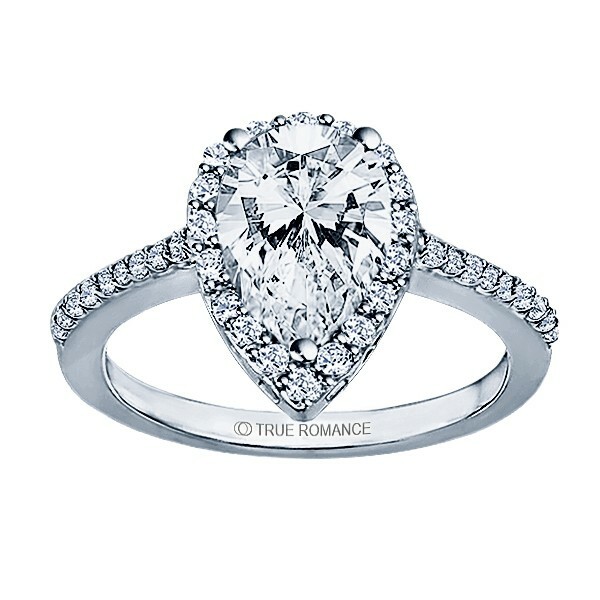 0.42ct of diamonds.